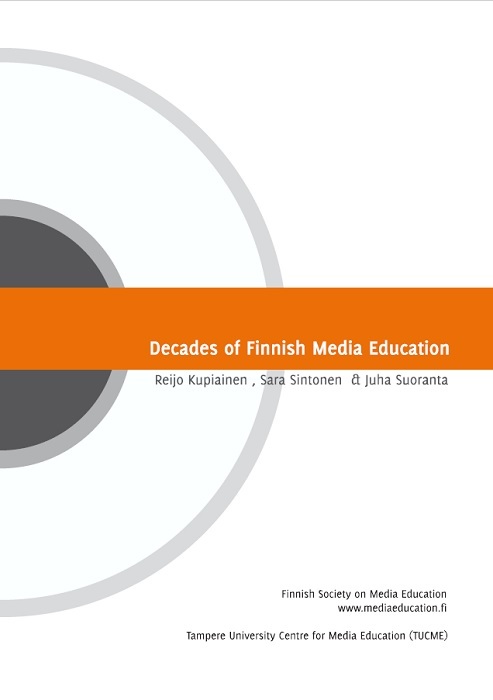 Decades of Finnish Media Education have gone through various stages. This article covers the history of the development of what we now call media education, from the first steps of the 50’s and 60’s all the way to the 2000’s. 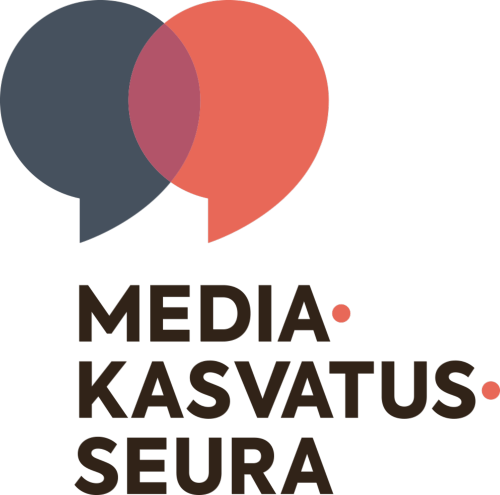 It turns out that media literacy education has been characterised by a desire to protect, safeguard and repel. The development of media technologies has regularly brought with it new tools and technologies, causing educators new concerns. So it appears that the development of media literacy has gone hand in hand with media technology.